Residents of New York who live in Queens County may now pursue medical cannabis as a treatment to their afflictions through Indica MD’s online medical marijuana certification service. The staff behind Indica MD believes in cannabis’ capacity to heal and are motivated to help. They treat their patients with respect, empathize with their conditions, and provide them with privacy. Indica MD’s laudable service revolves around a patient-first philosophy of caring; they are here to help. Indica MD’s reach has expanded across New York to include every citizen from Hempstead to Brooklyn and beyond. Indica MD has streamlined the medical marijuana certification process by creating this wonderfully user-friendly and mobile-friendly website. Indica MD also abides by HIPAA standards, keeping its patient information safe. Indica MD encrypts its patient information to protect it from incursion. The great folks at Indica MD strive to ensure their patients can begin their journeys to healthier living through informed medical cannabis use. The grass is much greener in Queens with Indica MD. New York patients must follow a simple procedure to acquire medical marijuana certification. First, prospective patients register online with Indica MD to fill out a questionnaire about their health. Patients then schedule an appointment with a state-certified cannabis doctor through Indica MD’s online portal. If the doctor determines the patient to be qualified, they will provide a certification for medical cannabis. To complete the process, patients who have certification must register with the New York State Medical Marijuana Program to receive a New York Medical Marijuana Card. With these cards, Queens cannabis patients may purchase their treatments from registered services throughout New York. Medical marijuana law in New York requires that patients must be plagued by a chronic ailment to use medical cannabis. Also, patients are required to register with the New York State Medical Marijuana Program to receive New York Medical Marijuana Cards before purchasing their treatments. Queens patients: chronic pain was added to the list of qualifying conditions in March 2017! And, as of September 2017, new medical marijuana treatments including tablets, patches, topicals, and lozenges will be available for purchase. Indica MD is proud to serve New York patients living in Queens. From Rockaway Park to Jackson Heights and College Point, Indica MD strives daily to bring more comfort and happiness to the world. Astoria and Long Island City patients along the East River can begin the process from the comfort of their own homes at a price competitive enough to turn heads. With cellular service or an internet connection, Indica MD is accessible from anywhere in Queens, New York. The world-famous Queens, New York is nothing if not bursting with activities and opportunities. 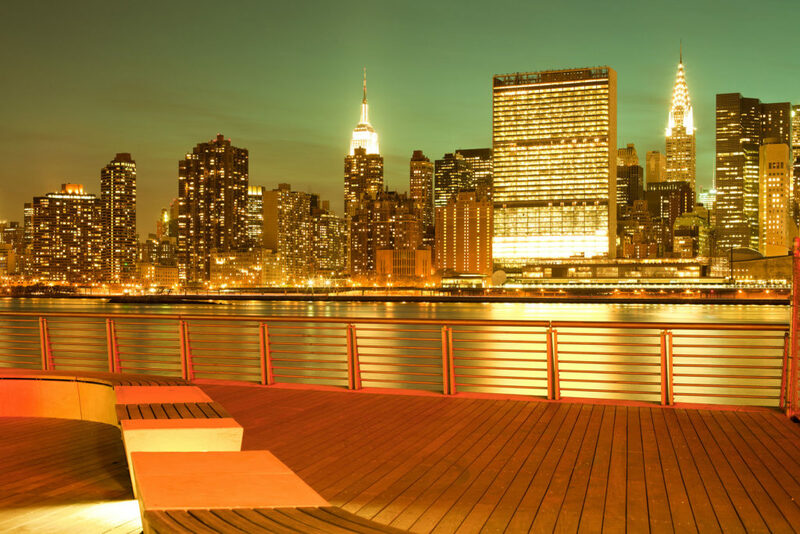 Gantry Plaza State Park offers one of the best skyline views of Manhattan as well as a peaceful spot to relax and recuperate. Locals refer to it as the Queens’ version of the High Line. Sports fans would be remiss to skip out on visiting Flushing for the Citi Field or the USTA National Tennis Center. Museum-goers should reserve an afternoon in Long Island City for the MoMA PS1 or the Noguchi Museum. Food hunters should set aside a night for Taverna Kyclades in Astoria or the Parkside Restaurant in Corona — you can’t go wrong with either. There’s a spot for everyone in Queens.